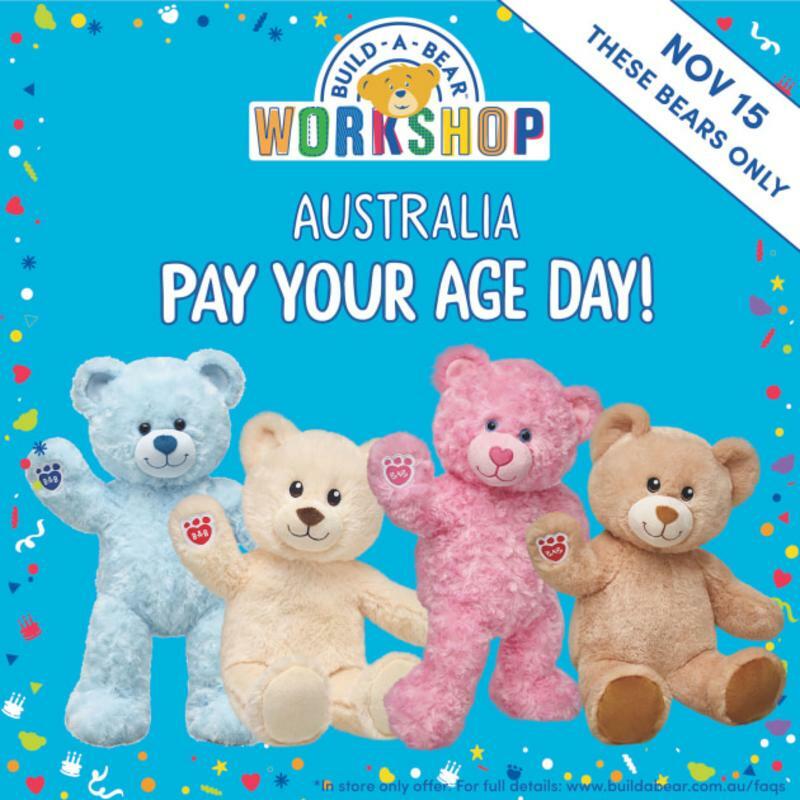 Earlier this summer Build-A-Bear made quite the news with its Pay Your Age Day in the US, Canada and the UK. It didn’t end well, but now the company wants to try again. This time it’s bringing the promo to Australia. The company says there’s big interest in the event in the country and fans want it.